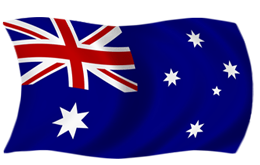 Temperature Controls are specialists in temperature control and have Australia’s largest stock of Thermocouples, RTD Sensors, Thermowells, Temperature Controllers, Liquid Level Switches and Extension Cables in single, multi-pair and steel wire armour configuration. Over 500 drawings and Technical literature are available on our web site. For additional information please phone. 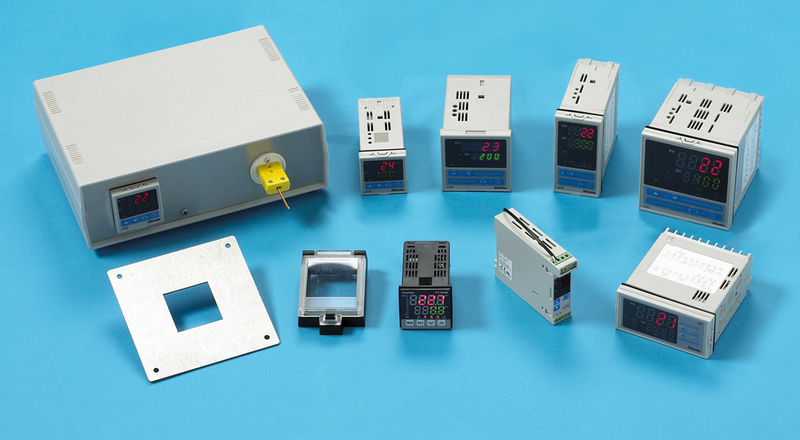 Temperature Controls manufacture a complete range of Thermocouple and RTD Sensors for Industrial and commercial applications. 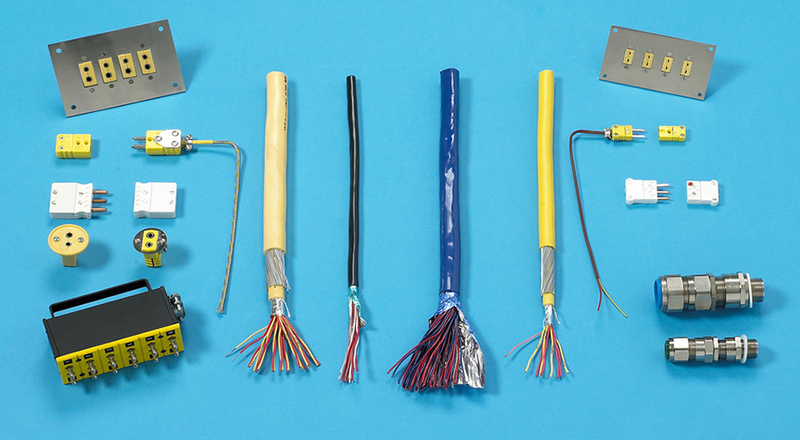 Wire, Beaded and Mims construction 0.5 mm dia to 12.7 mm dia Heavy Wall Metallic or Ceramic Protection Sheaths Types K, J, T, R, S, B, & N. RTD Sensors include PT 100, PT 500 & PT1000 Ohm in Class A, B, & 1/10th DIN. 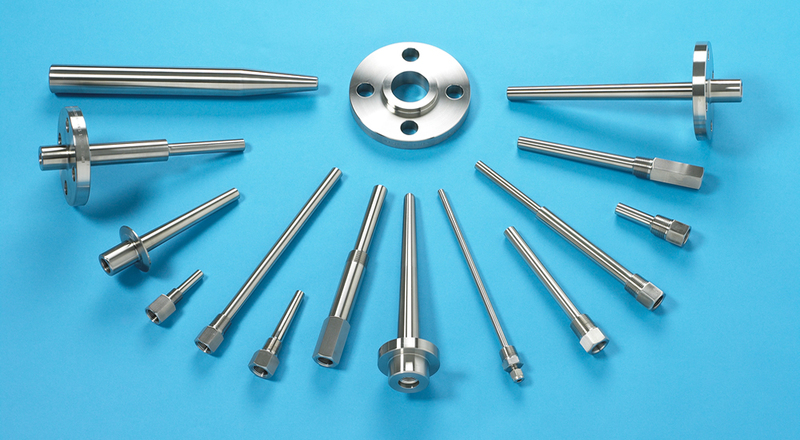 Temperature Controls specialise in the manufacture of Thermowells. We have gundrilling & CNC maching capabilities to produce Screwed, Weldin and Flanged Thermowellls in Stainless Steels, Chrome Moly, Duplex Stainless Steel, Inconel, Hastelloy, Monel and Titanium. Temperature Controls specialise in Shinko Temperature Controllers for all applications. All fully featured at low cost; Alarm functions & Communication options easily configured. 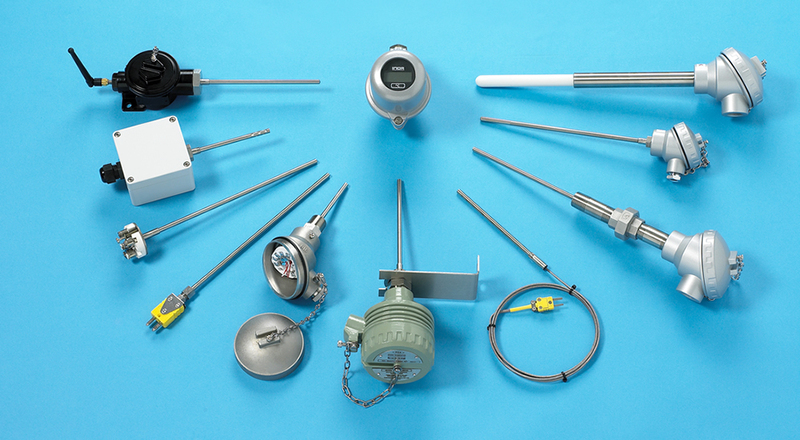 Temperature Controls specialise in Hazardous Area Thermocouple and RTD Mims Temperature sensors. IECEx approved for use in Ex d and Ex e applications. Approvals for complete assemblies and as components for use with approved Transmitter housings.